We believe family ownership of farm land is the basis for the world’s most viable system of food and fiber production. Maintaining this family farm system will preserve our natural and human resources as well as promote a strong rural economy and vibrant social structure. 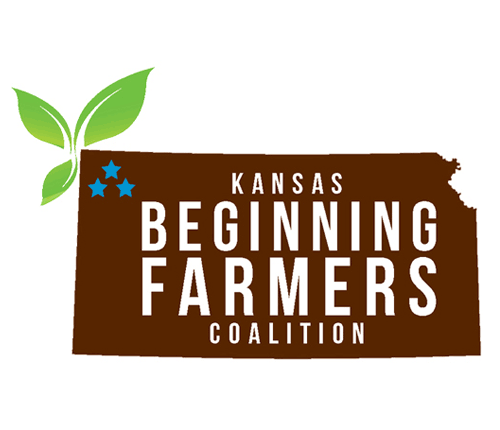 Kansas Farmers Union represents our members, who are engaged in diverse farming and ranching pursuits, through education, legislation and cooperation. 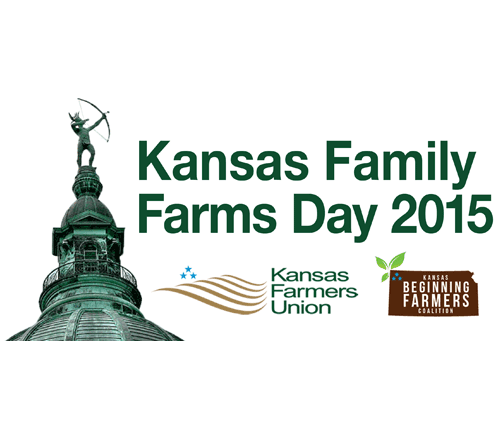 Education is essential to the success and growth of Kansas Farmers Union. KFU is committed to providing opportunities and programs of excellence to our members. KFU keeps our members informed on ag and rural issues and paves the way for you to voice their opinions through our grassroots policy development. 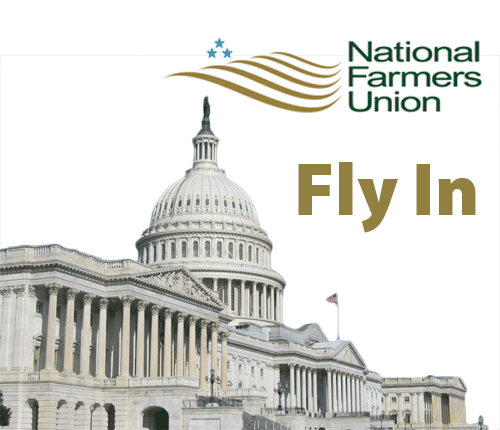 Farmers Union annual Washington D.C. fly-in every autumn keep lawmakers up to date on issues important to Kansans. 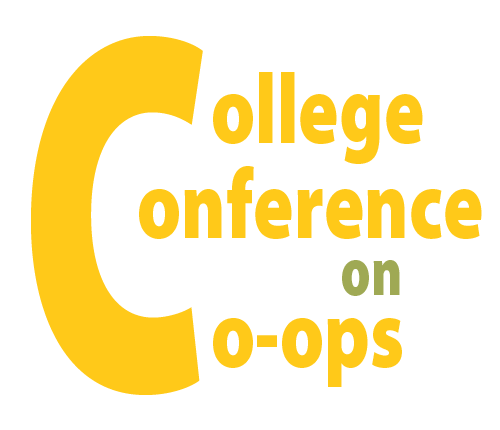 Farmers Union promotes rural economic and cooperative development by supporting existing agricultural co-ops and helping form new farmer co-ops and other rural businesses. 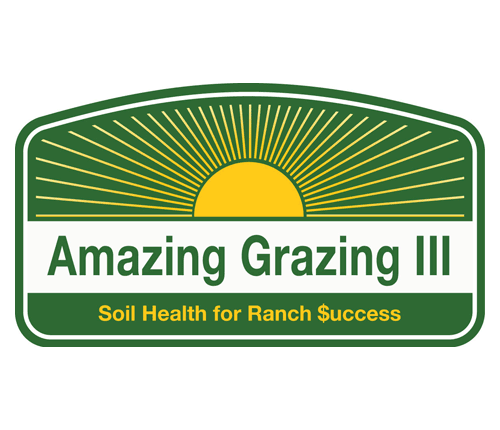 Our primary objective is to help family farmers and ranchers add value to the food, fiber and energy they produce. Farmers Union assists producers to retain ownership of their farm products further into the processing channel and enhance market returns on their investment. 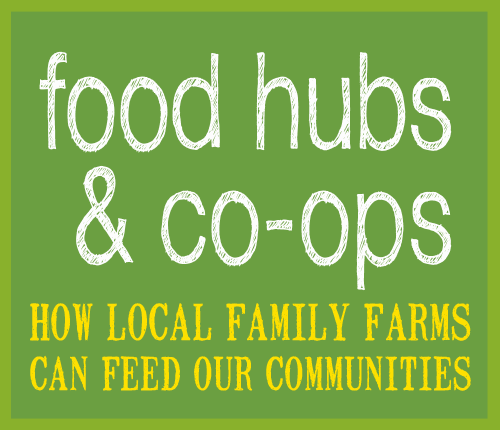 By working together with other persons and groups, Farmers Union helps family farmers and ranchers advance their farm, ranch, co-op and community enterprises. Farmers Union policy is written and approved by our members. The issues that are important to YOU can be debated and become part of state and national policy. 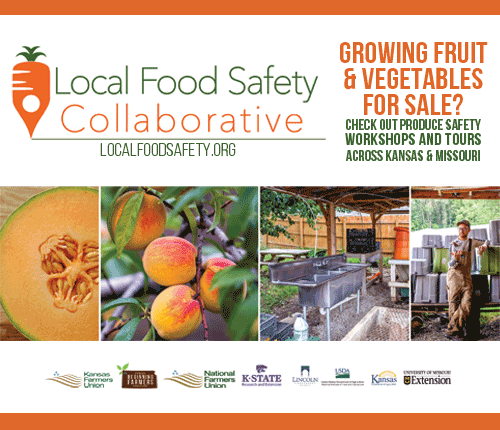 We respond to member needs and partner with funders to provide a variety of educational opportunities at the local, state and national levels. KFU strives to keep our members informed! Whether it’s the latest ag news, action alerts or our bi-monthly publication, we ensure you’re up to date. 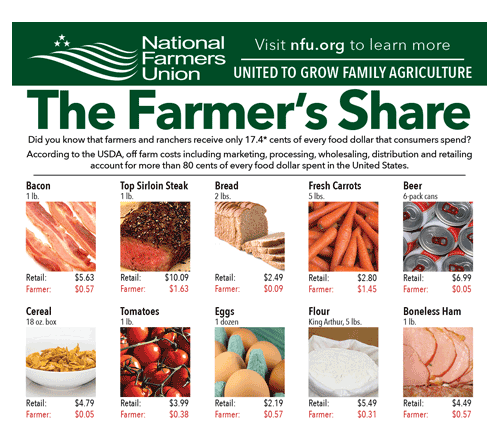 NFU represents farmers and ranchers in all states, with organized divisions in 33 states. The key to the success and credibility of the organization has been Farmers Union’s grassroots structure in which policy positions are initiated locally. The policy process includes the presentation of resolutions by individuals, followed by possible adoption of the resolutions at the local, state and national levels. 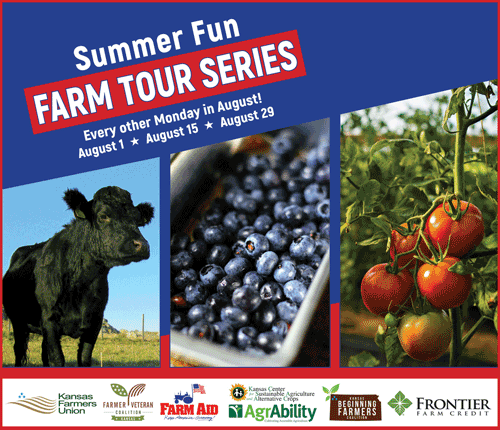 Members and staff of the Farmers Union advocate these policy positions nationwide. Visit the National Farmers Union website.